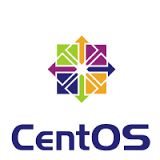 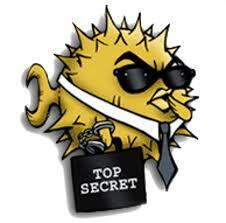 How To Change CentOS Server/Host Hostname? 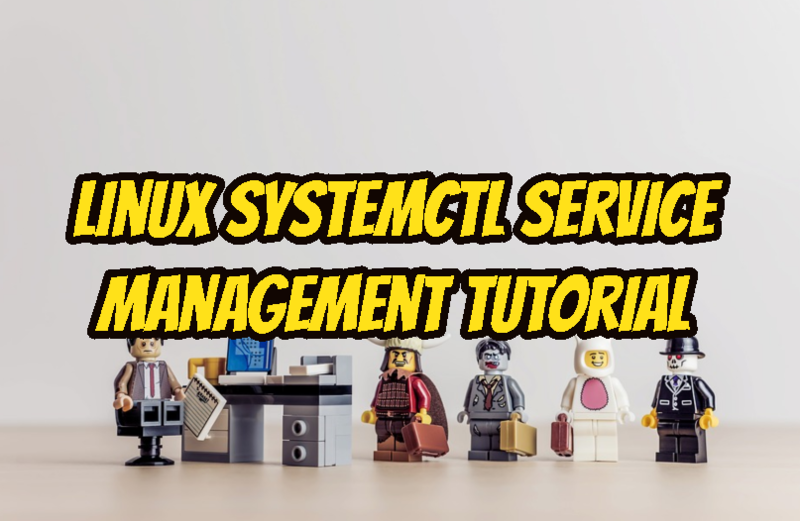 How To Start, Stop, Restart and Manage Apache Web Server In Linux? 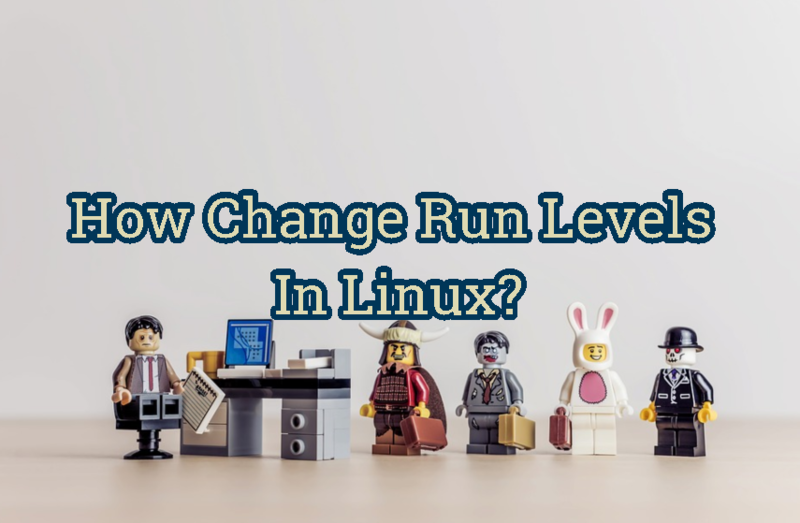 How Change Run Levels In Linux? 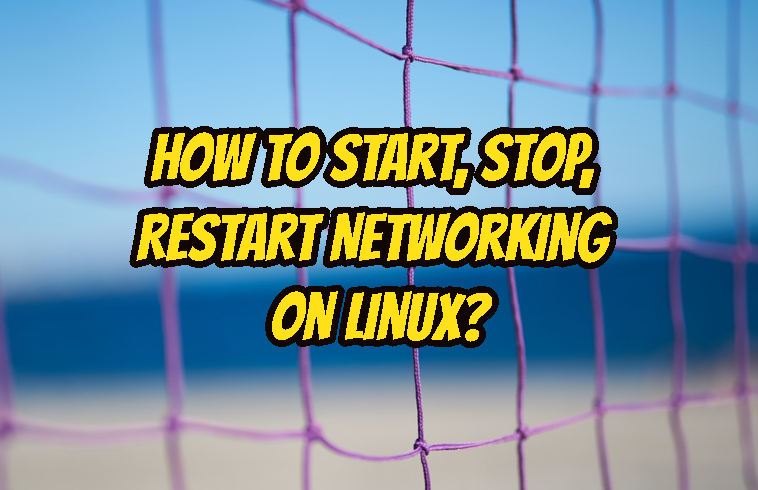 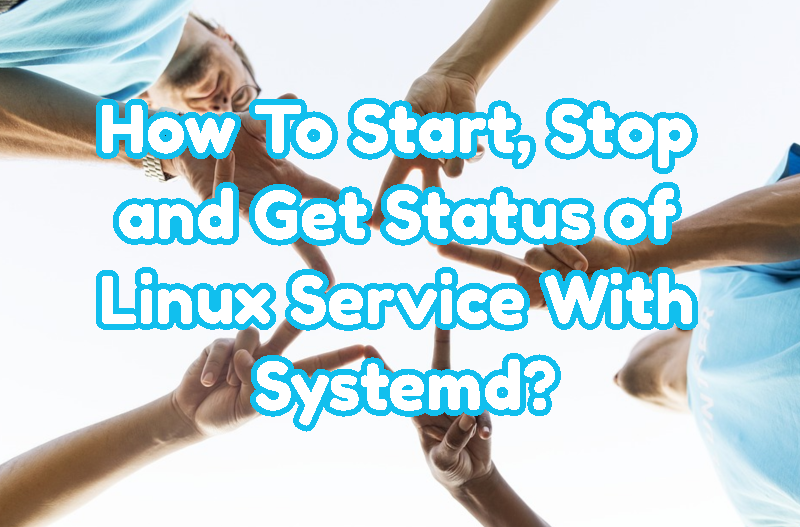 How To Start, Stop and Get Status of Linux Service With Systemd?